English is the 2nd Language and Lingua Franca of many countries; especially it has great significance in India. 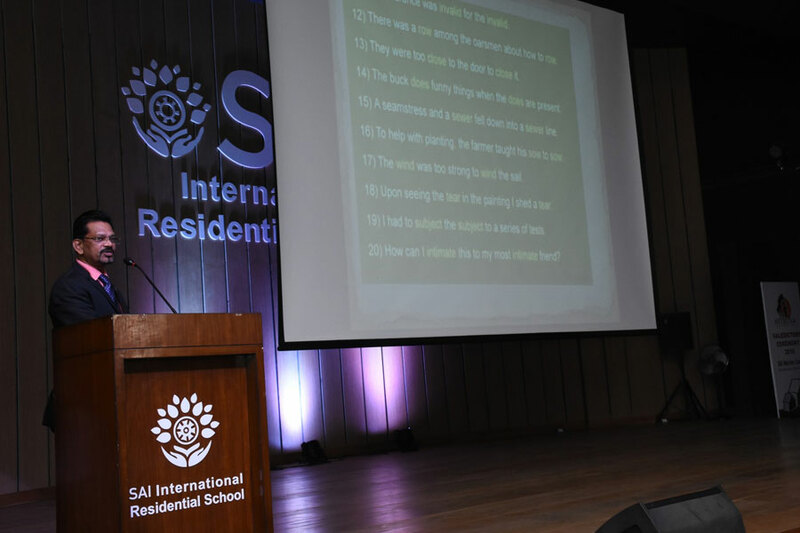 The English language Department of SAI International Residential School conducted the assembly today on January 29, 2019 on the topic “English is a Universal Language”. 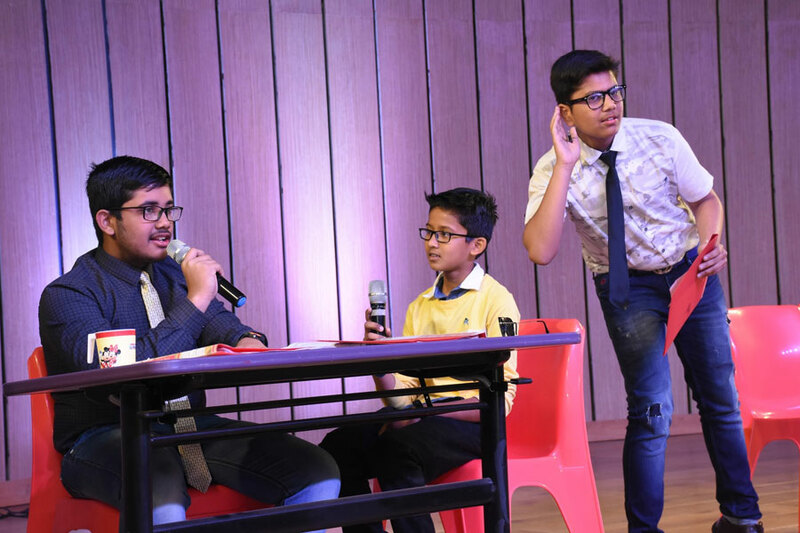 They presented a short satirical and humorous skit depicting how English language rules the world. Students also discussed ‘archaic’ as a new word of the day with its meaning, usage and synonyms. There was also a video on a British School from South England. The video narrated the exceptional manners children should learn while conversing. It was truly an inspiring start of the day.